For King George! 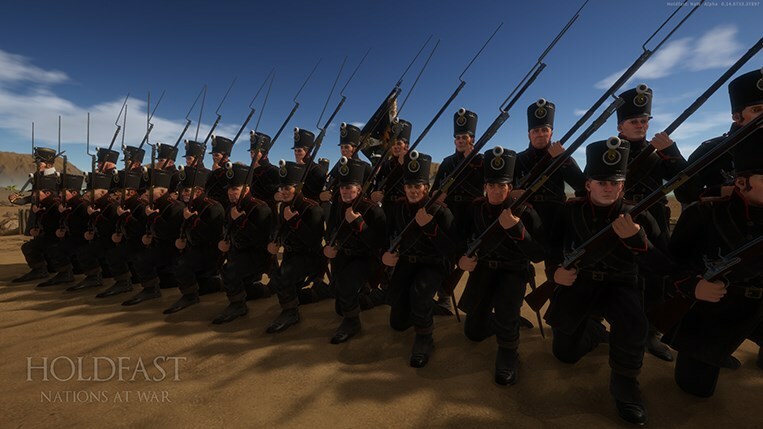 March gloriously at the sound of drums, fifes and pipes as Holdfast: Nations At War is now 50% off for the duration of Steam’s Lunar Sale. Join the community and participate in weekly organised events. Have a read at our blog post for a brief insight into what we’ve been up to. Thanks to the continued growth of the team since the game’s release on Early Access, we now have more hands working on various aspects of the game. These range from various themed updates targeted towards optimisations, bug fixes as well as bringing new content into the game. One of the upcoming updates currently undergoing its testing phase will feature various game optimisations that will improve framerate on high player count servers. Another update in the works will also bring with it player-built defences that’ll change the dynamics of the battlefield. 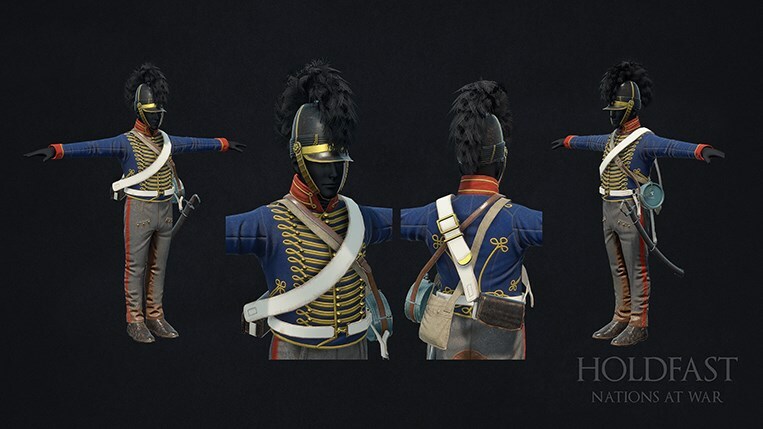 To celebrate the Lunar New Year, we’ll be ending this progress update by showing off a new uniform that’ll be introduced in Holdfast: Nations At War with yet another update. Keep an eye out on our future blog posts for more about this! We’d like to wish a happy new year to all of our Chinese followers and until next time, may good health be yours.